En español | A medical alert system — often referred to as a personal emergency response system (PERS), medical emergency response system (MERS) or fall monitor — can provide increased independence for our loved ones and peace of mind for us as family caregivers. 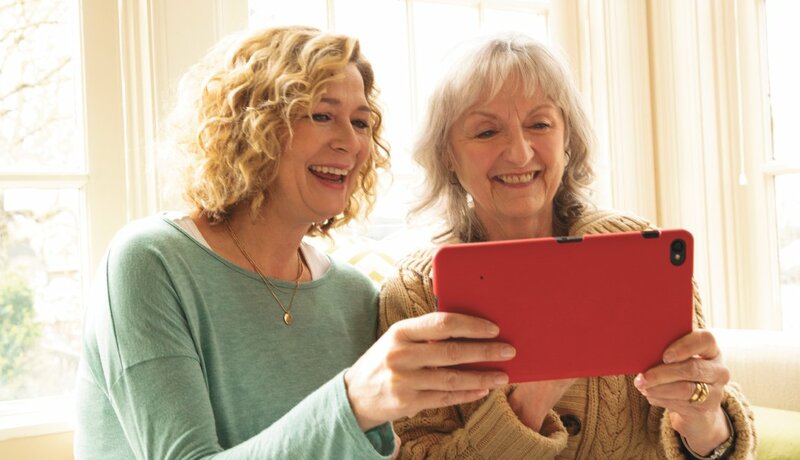 To see how caregiving is transforming, check out AARP’s caregiving and technology series. But how to select the one that’s best for your situation? It can be complicated: As technology advances, the range of options has grown from the basic, wearable device with a button to call a response center in case of emergency. Now systems may include fall detection or prevention, in-home health and well-being monitors, fitness trackers, movement sensors and more. When selecting a medical alert system, start by evaluating your loved one’s specific needs and abilities — both now and how they might change in the future. For example, if she has dementia, would she understand how to operate a system? Or is something automatic, like a fall-detection device, more appropriate? Does she have a disorder, such as aphasia, that will make communicating with a call center difficult? And note that for any of these devices, you might ask if a free trial period is offered so you and your loved one can see what works best. Call for help. Wearable devices with buttons to push for help may connect to a live person or directly to emergency services (fire department, police). Fall detection or prevention. 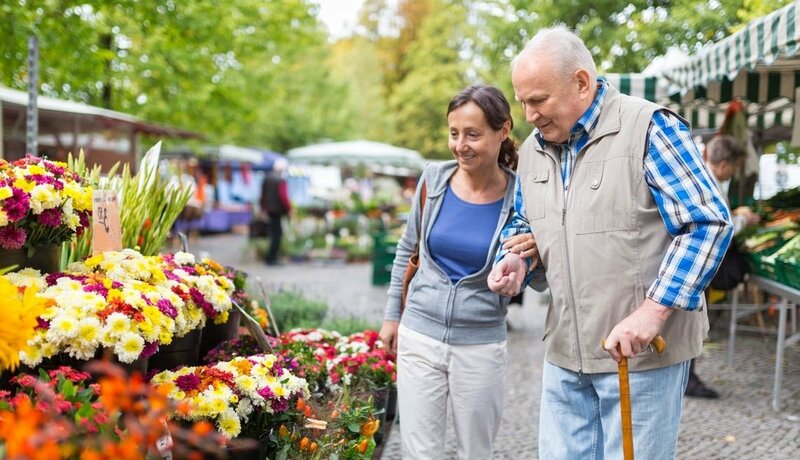 One in 3 people over age 65 fall every year — perhaps the most common motivator for obtaining a medical alert. Is it wearable? Is the device comfortable (beware of sharp edges or strap materials that may irritate fragile skin), and is it attractive or unobtrusive enough that your loved one will be willing to wear it? How waterproof is it? Can it be worn in the shower? Can it be fully immersed in water in the sink or bathtub? Many falls happen in the bathroom and kitchen, so this is vital. What’s its range, mobility and connectivity? Ask about the distance the device will operate from the base unit. Will it work in the yard or garage? Does it include GPS so that it works anywhere you go in the community? Does it connect to a smartphone or via Bluetooth? Is it high quality? Does the device have a good durability rating? Is the technology up to date? How’s the battery life? Also ask about the charging method and how you’ll know if the battery is low. Will it need technology updates? If so, ask how those are implemented (automatically or manually). Will you or your loved one have the ability to manage them? What are the logistics for setting it up? If there’s a base unit or console, will you need more than one to cover the entire home and yard? Should the unit sit on a table or be mounted on a wall? Does it require an electrical connection, or is it battery operated or backed up (in case electricity or phone service is lost). What type of phone service is required — cellular or landline, or both? Can you add stationary buttons around the home? Is it mobile? If your loved ones move, can the system move with them? Does it include a lockbox? Some companies offer to install a lockbox that emergency medical personnel can access if they need to enter the home when the resident is incapacitated. Can family members connect with the device? Can you check in using a smartphone, tablet or computer? Response center. Average response time should be a matter of seconds, not minutes. Does the company operate its own response center or contract externally? Is the response center certified? How are the dispatchers or operators trained, and are they able to communicate in your loved one’s preferred language? Will your loved one be able to talk with a live person via their wearable device, or do they need to be close to the base unit to be heard? Call routing. Can you designate how you want various types of alerts/calls (urgent, nonurgent, emergency) routed, including to a response center, family/friends or directly to emergency services (police, fire department)? Customer service. Quality customer relations are key. There should be a live person you can call 24/7 with questions about the service. Other options may include email, live chat, an easy-to-navigate website and a comprehensive FAQ section. Cybersecurity. How does the company protect private information and prevent hackers from accessing your system? Many national companies offer medical alert services, but they may not all be available near you, so call and inquire about service areas. Local companies may be an option, as well. In addition to companies that have been in the medical alert business for decades, technology companies and home security companies are now increasingly offering these services, as well. Do an online search. Use keywords such as “medical alert systems,” “personal emergency response systems,” “fall detection devices” and “urgent response devices,” along with the name of your city or state to find companies that service your area. Check with your senior facility. If you or your loved ones lives in a senior community or facility, it may offer an in-house or external medical alert system as part of its overall services. Beware of facilities that only have pull cords in a few places throughout the room or apartment. Too often people don’t fall or become ill within convenient reach of the pull cord. Investigate other options. Find out if there are any services or discounts offered through local or national membership organizations, veterans groups or the Department of Veterans Affairs, hospitals or community organizations. 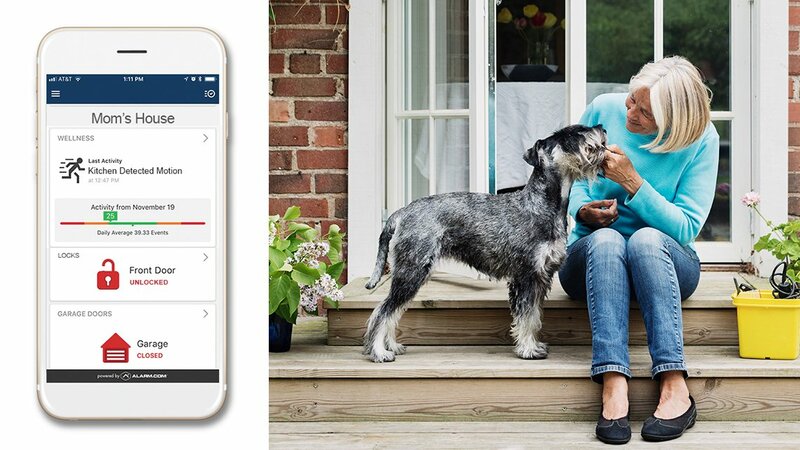 See if you can add medical alert services to a current home security system. Be sure to ask if there is an additional fee. Research quality of services. Investigate consumers’ responses and reactions to the various companies and service options. Check with the Better Business Bureau, local or national consumer reporting agencies and websites, the local Chamber of Commerce, your state attorney general and other organizations that monitor the quality of services and complaints. Get referrals. Ask friends and family members if they can recommend any medical alert systems they have used. Once you’ve selected a system, be sure to monitor how it is working for your loved ones. Don’t hesitate to switch to another service if it isn’t a good fit — it could save a life.